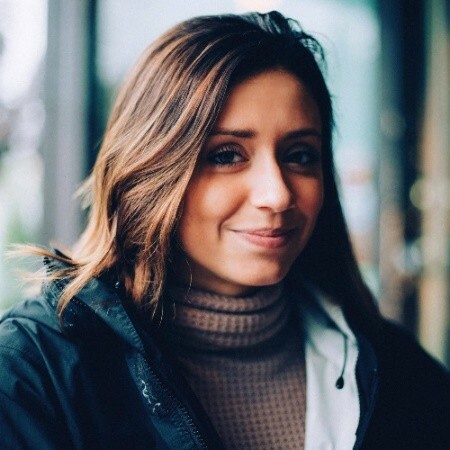 Business processes vary for the different seed-to-sale stakeholders involved in the cannabis industry, and consequently, their pain points – whether operations-related or compliance-related – vary, too. What a cultivator needs from a technology solution to combat these pain points differs from what a manufacturer needs, what a distributor needs, and what a retailer needs. A company may handle one, some, or all of these business operations. However, whether within the same company or between different companies, these operations aren’t isolated from one another – they’re critically dependent. As noted in last week’s blog What’s the Cost of Compliance for Cannabis Businesses?, on-site regulatory compliance requires inventory tracking and reporting from seed to sale, and each stakeholder’s business affects the next – both downstream and upstream. A cultivator needs a reliable, compliant manufacturer, and the manufacturer needs a reliable, compliant distribution channel. At the other end, a dispensary needs products that come from reliable, compliant distributors. Seed to sale reporting is required at each touchpoint so that the state can monitor and trace every plant along its entire life cycle. In a meticulously designed, highly regulated, and increasingly competitive market, cannabis stakeholders need a vertically-integrated technology solution that gives attention to each step in the supply chain in order to appropriately diagnose efficiency opportunities. 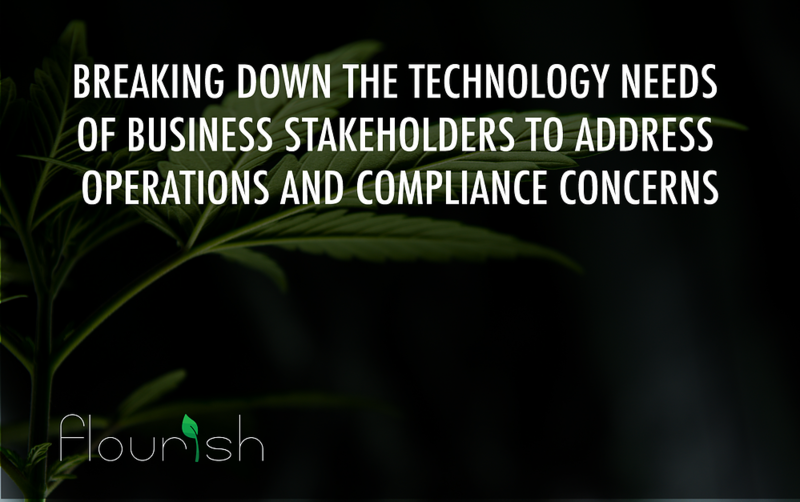 Regardless of the size of a specific cannabis business operation, each stage of the supply chain needs to be monitored, tracked, and reported to state systems. Compliance is achieved through operational efficiency. Inventory Management. Manage and track all plants across grow stages to provide clean, consistent products while maintaining operational workflow. Growth Analysis and Feedback. Receive alerts and reminders for watering/nutrient cycles to optimize growing conditions. Consolidated Lab Results. Capture lab data and automate processes for every sample. Integrated Purchasing. Plan and manage purchasing and monitor vendor relationships. Inventory Management. Manage and track products in real-time. Process Engineering and Data Analytics. Monitor and understand the different steps during extraction and refinement process. Yield and Weights. Track the metrics of the final finished product and tie them back to the original metrics of the source material. Cost Tracking. Customize your metrics to identify the most cost effective solution to creating desired extracts. Inventory Management. Manage and track all package movements between inventory locations. Custom Reporting. Capture real-time data and create custom reports to gain insights. Inbound/Outbound Ordering. Track all incoming inventory and outgoing sales. Optimized Delivery. Maintain visibility through detailed delivery tracking. Next week, we’ll walk through Flourish’s solution – a flexible, scalable, and cohesive solution that answers the needs of the cultivator, the manufacturer, and the distributer – all in one.